The first Girls’ School log-book dates from 1863 and Mary Cortis had been headmistress since 1859. 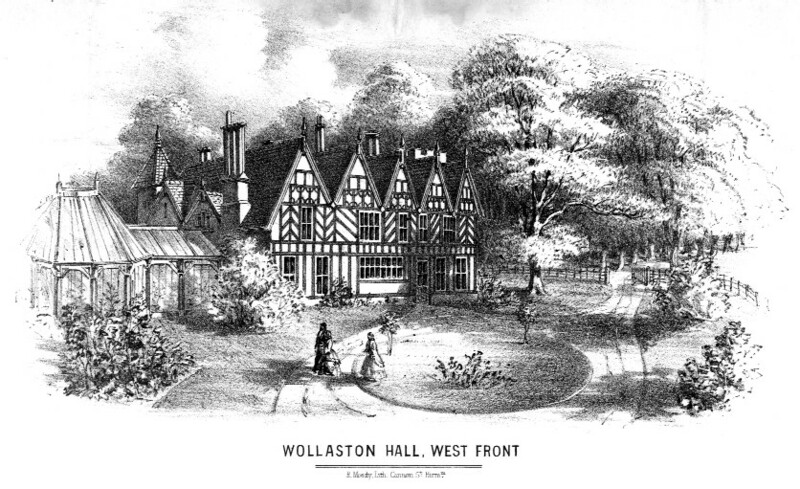 It is not known where she lived in Wollaston but the banns for her marriage were read in St James’s Church which indicates that she lived in the parish. She was the only qualified teacher in the school and came from Yorkshire. It was usual for a woman teacher to give up her work on marriage and on 25th August 1864 she married another teacher, Robert Frost. She left Wollaston and they moved to Leicestershire. The entry above is her last one in the log-book and simply notes the absence of a teacher and the collection of money for the forthcoming trip to Enville. There is no mention of her departure or marriage.